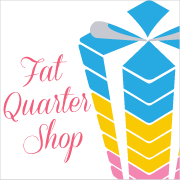 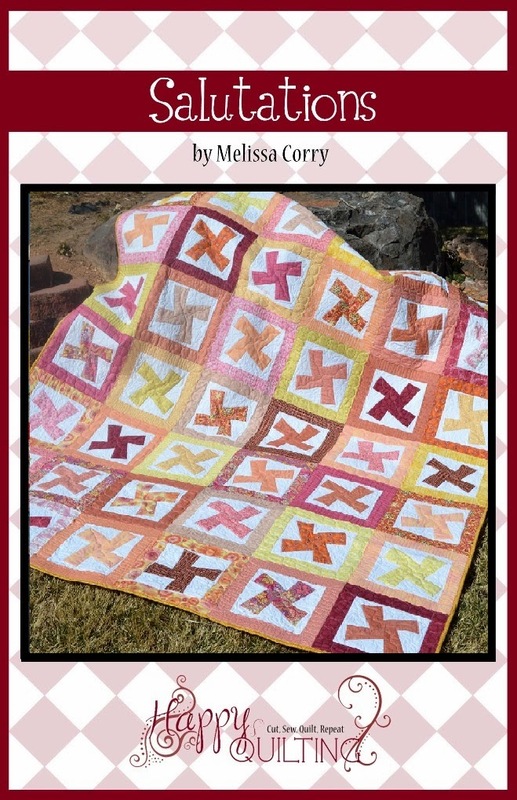 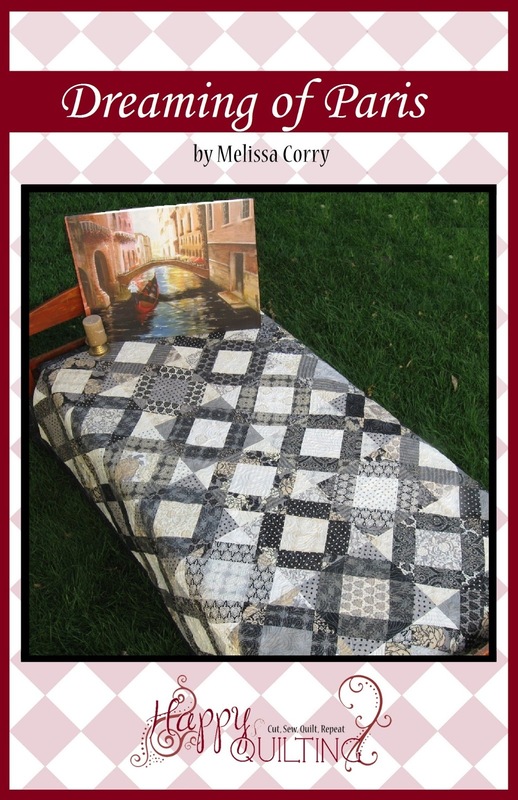 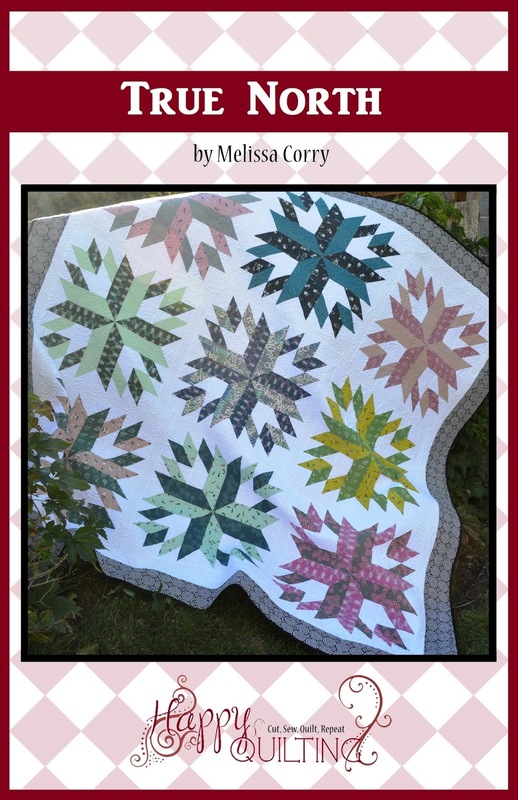 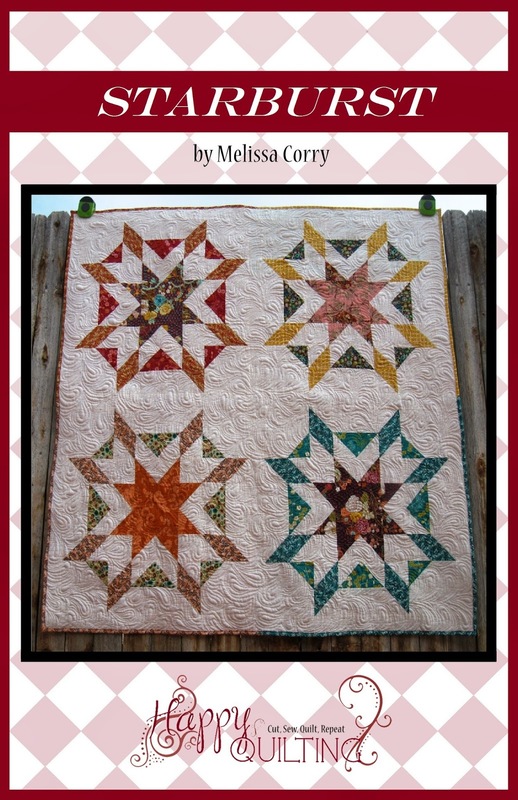 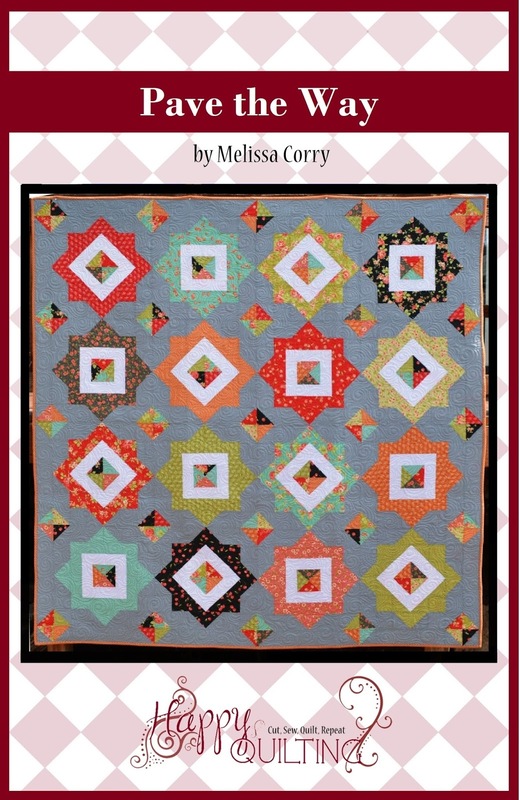 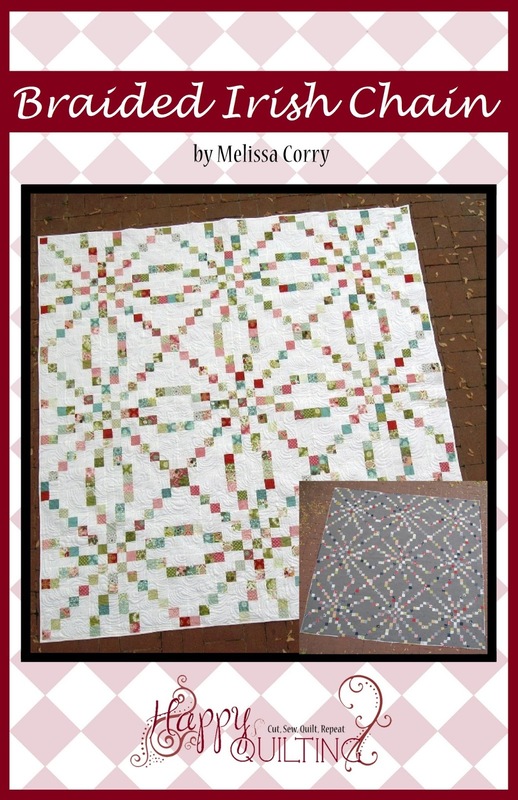 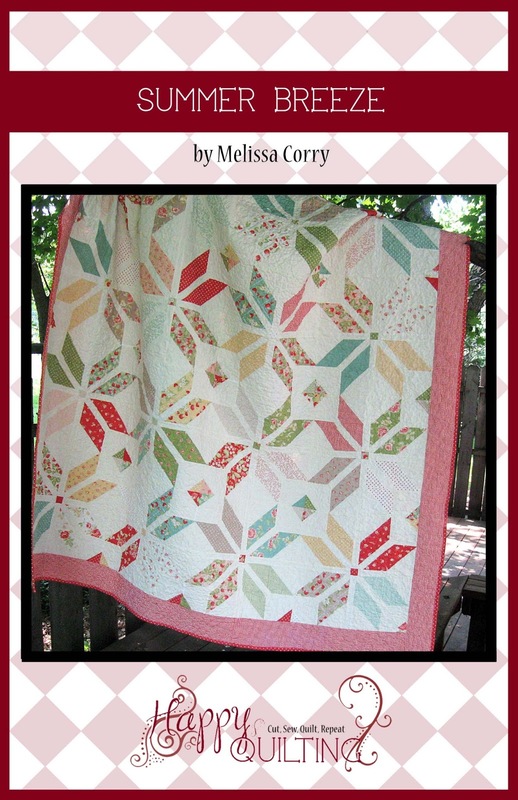 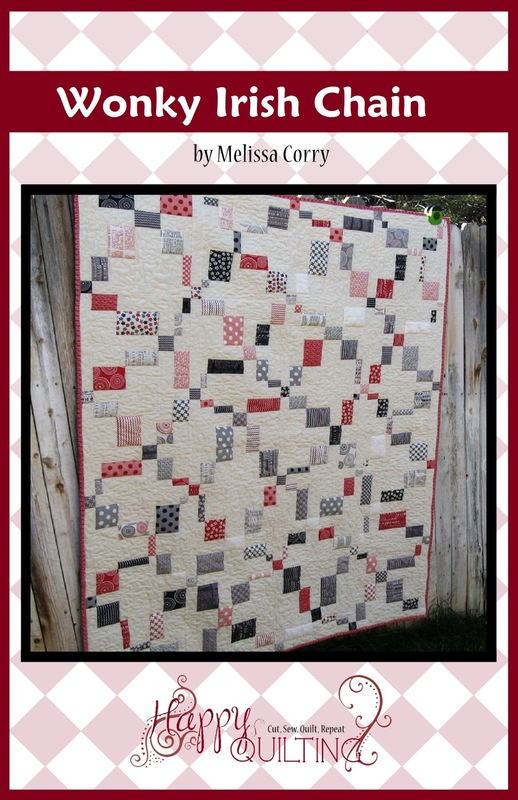 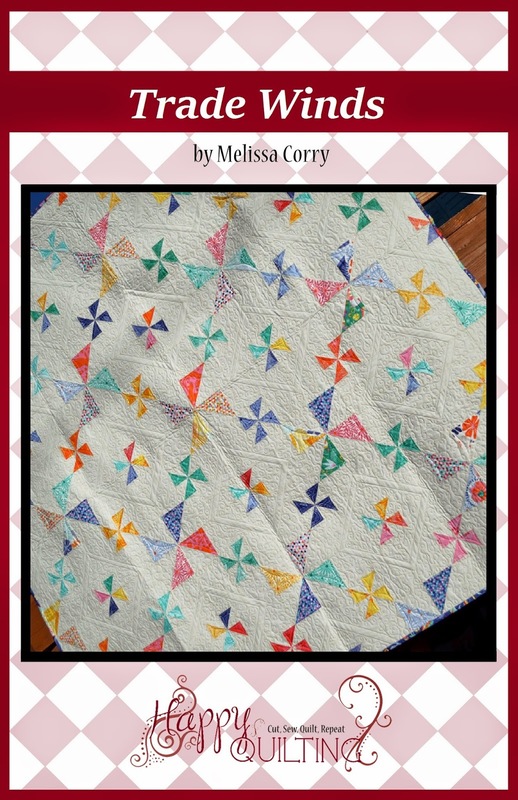 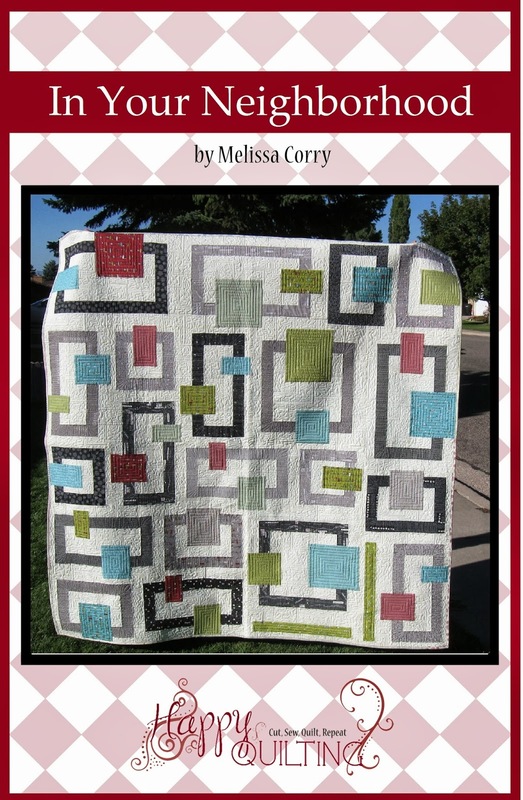 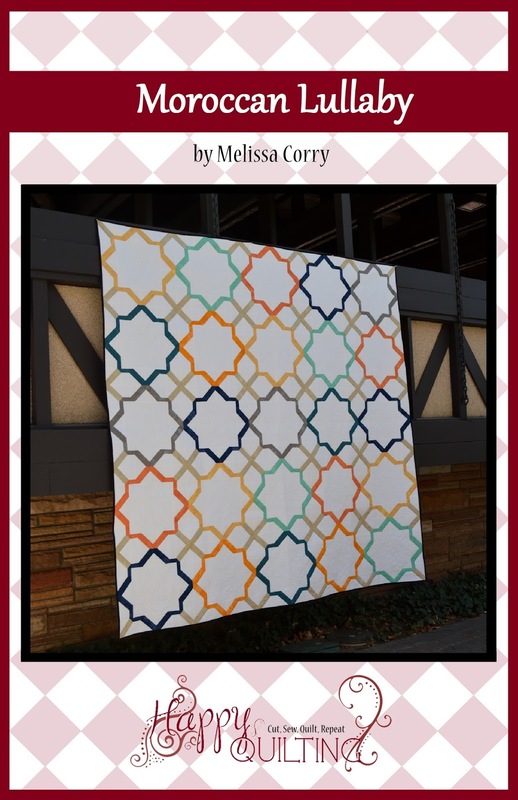 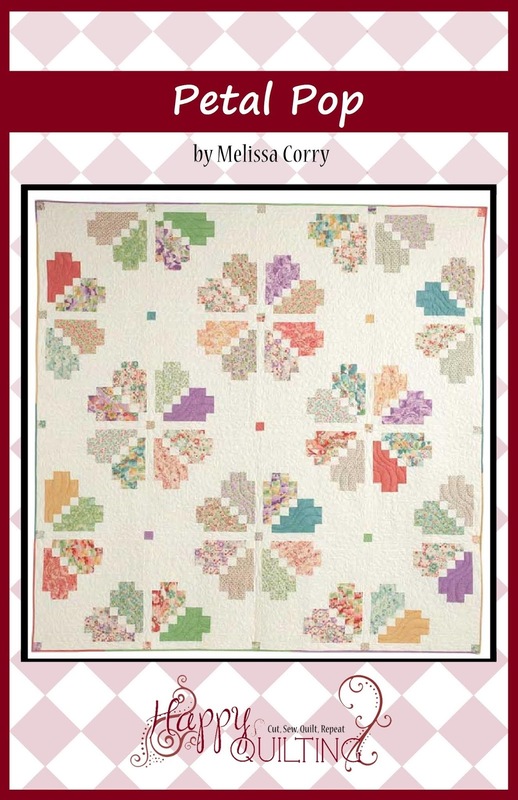 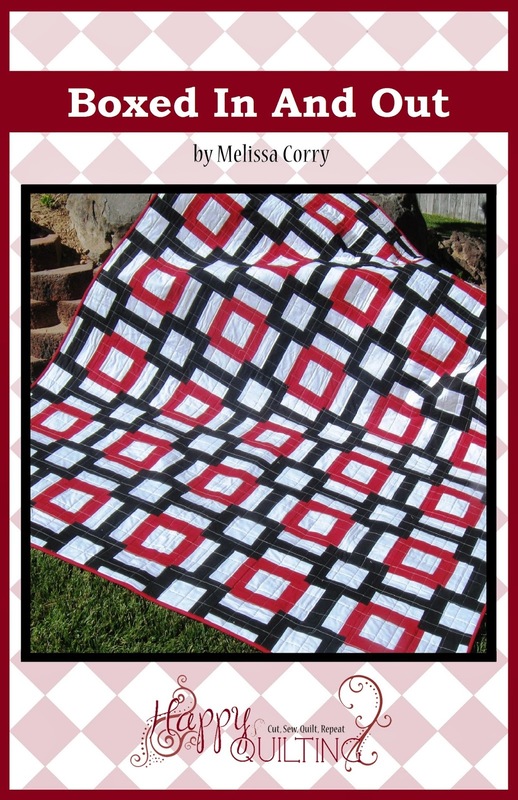 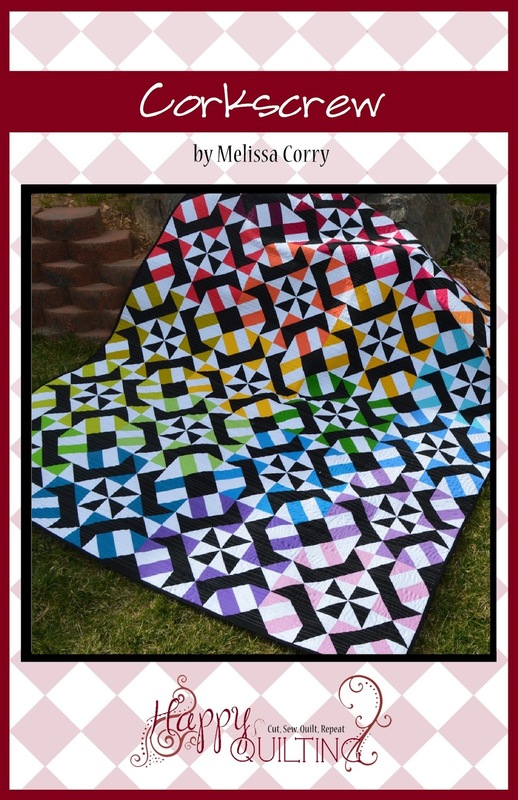 Happy Quilting: Happy Birthday Sew Sampler!!!! 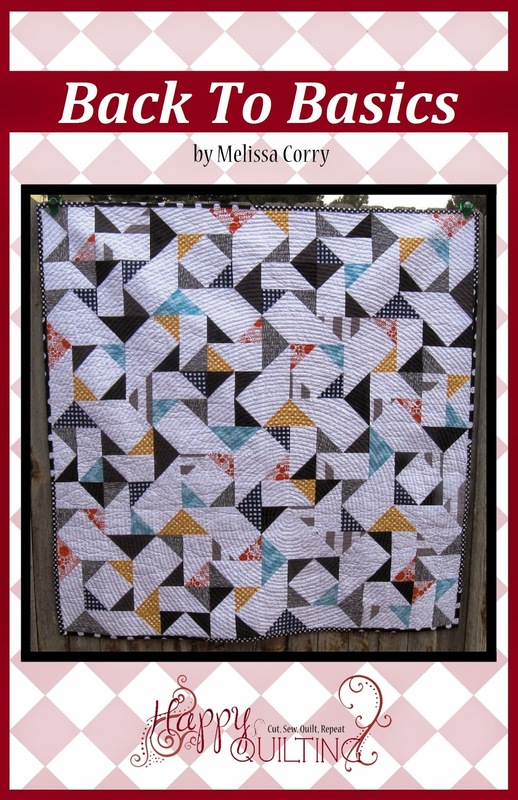 Oh my goodness, I can not believe the Sew Sampler box is 1 Year old :) And what an amazing year it has been ;) I have loved every single one of my 12 boxes and continue to be amazed by the wonderful quality and value of each box :) So of course, I was super excited for the April Sew Sampler box to arrive, and its all about a Celebration!!! 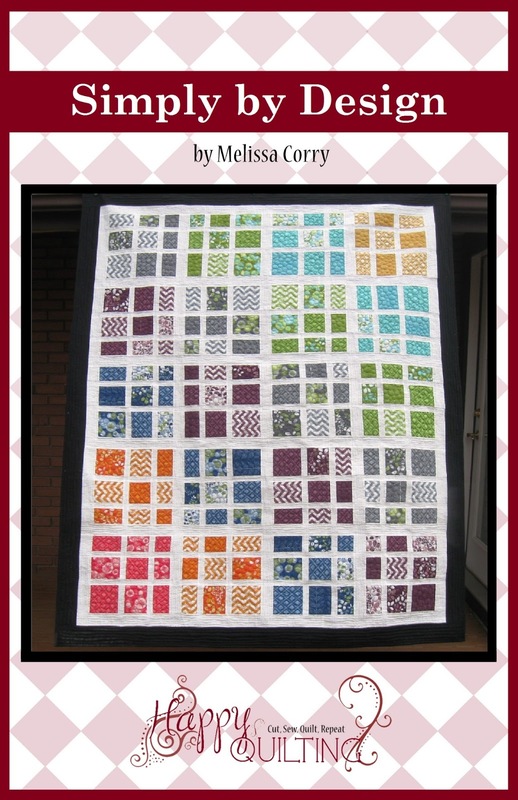 And oh my, there is certainly plenty to celebrate in this fantastic box!!! 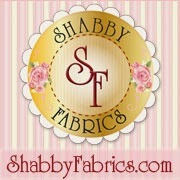 And last but not least . 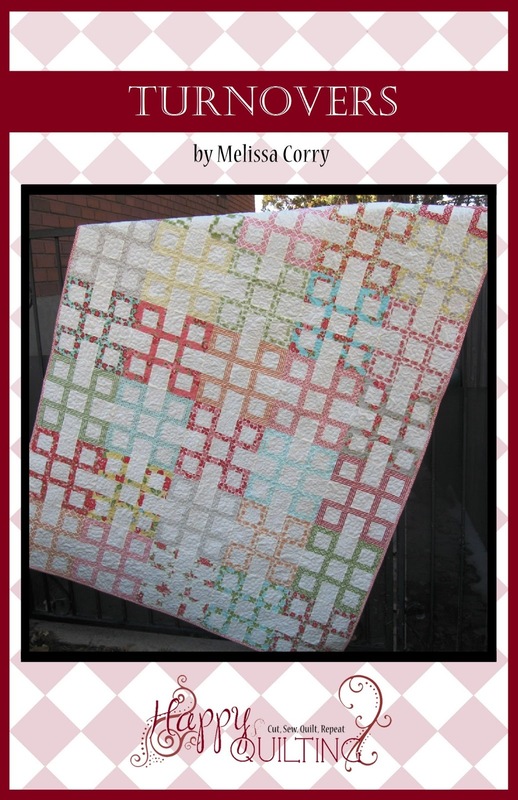 . . the monthly sampler block. 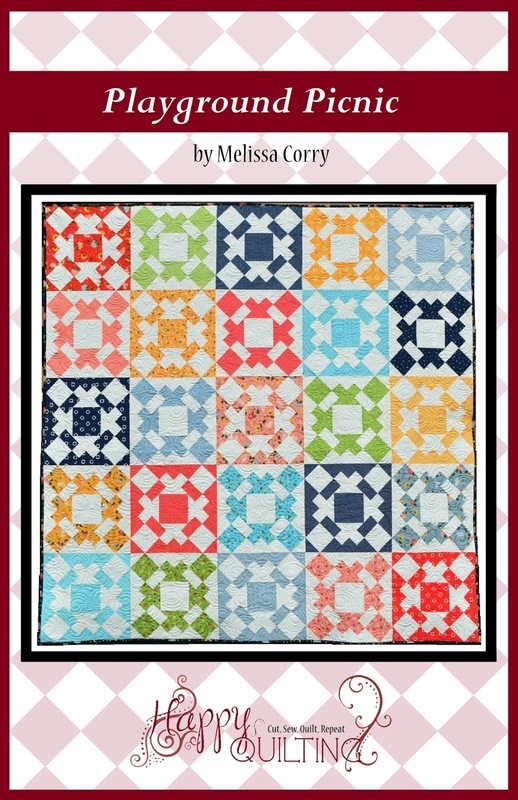 It's a new Year which means a new Sampler Block Series. 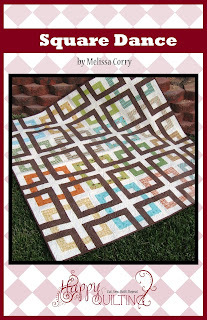 And this year, the amazing Lori Holt has designed a Basket Block Sampler. 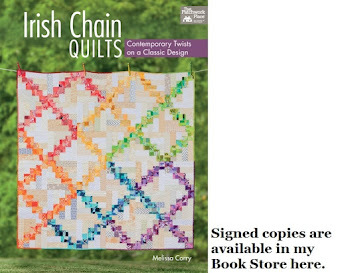 I am so excited as I had one of these on my To Make list for quite some time. 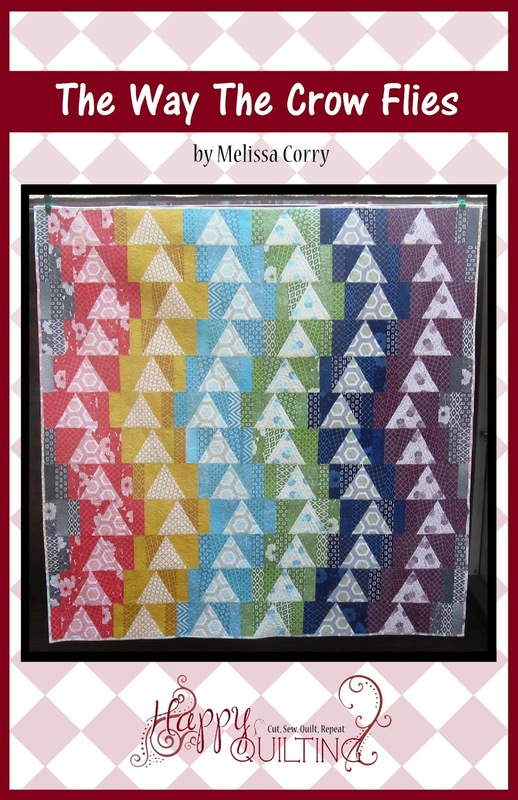 But man oh man, was it hard to choose the fabrics (which is why this post took a few more days to put up ;) So, after some deliberation, I decided to go with a Freedom Bundle by Sweetwater for Moda and I am so excited!!! 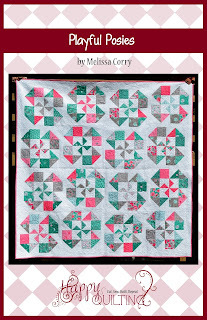 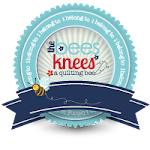 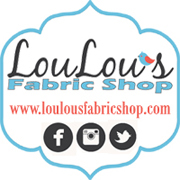 And now I am super excited to see what May's Sew Sampler Box will bring both in the fabric and notions goodies as well as the next block :) Sometimes it is so hard to wait a whole month, tee hee hee.